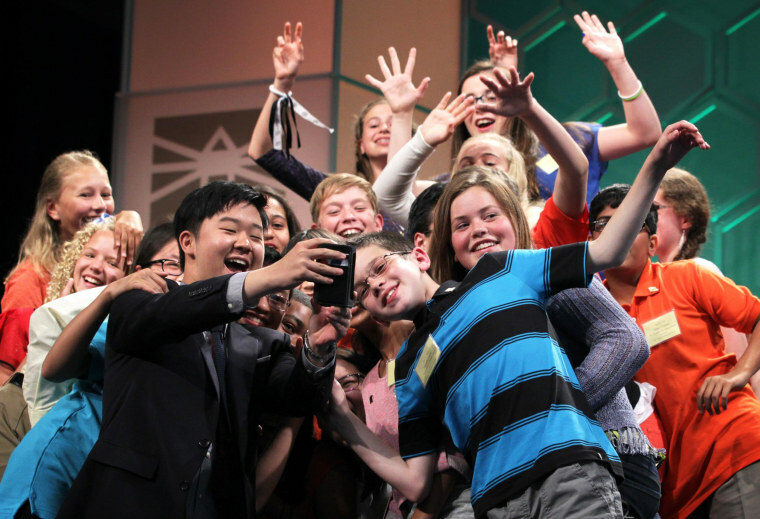 Every year the Scripps National Spelling Bee is good for colorful moments as bright kids enjoy their turn in the spotlight, and this year was no different. A new word – “spellfie” – was coined, as spellers, family and fans took photos of themselves in addition to the usual rush to collect each other's autographs. Ansun Sujoe, of Fort Worth, Texas, and Sriram Hathwar, of Painted Post, N.Y., were declared as co-champions after 22 rounds of the competition.